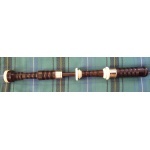 Strathmore Bagpipes won the Gold Medal at the Argyllshire Gathering in Oban playing a full set of Strathmore Bagpipes. 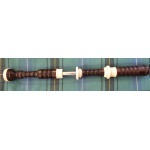 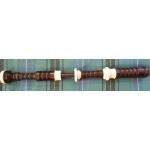 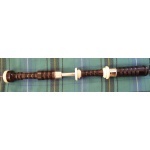 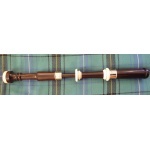 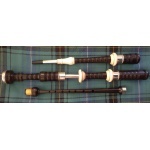 Reelpipes.com has been supplying Strathmore bagpipes to very happy customers in the Regina area for a number of years, and has extensive experience with these excellent pipes. 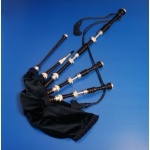 Murray Henderson provides excellent service and value to customers, and his after-sales service and advice is excellent. 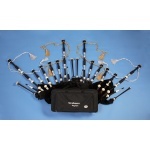 by Murray Henderson to ensure that you receive an instrument of high quality!